Sherman has created a finely honed work of art, a novel that deals eloquently with complex and intersecting issues of race, womanhood, class and age. 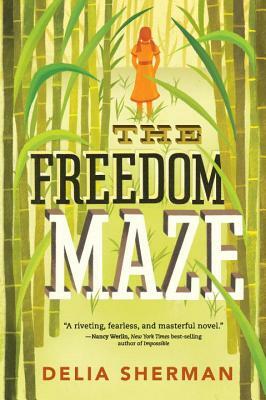 In transporting the reader so fully into another time, The Freedom Maze becomes timeless. This is true magic. A subtle, nuanced, uncomfortable and brave young adult novel about racism and time-travel.